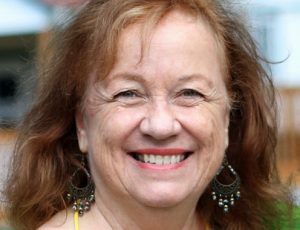 For Life on Purpose Episode #44, my guest is internationally recognized stress-management expert, author, and teacher davidji. He’s a former COO, apprentice to Deepak Chopra, and the decade-long dean of Chopra Center University plus he’s been named one of the top 100 trailblazers in yoga & ayurveda by Spirituality & Health Magazine. 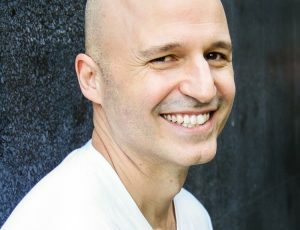 davidji joins me for a fantastic chat about his latest book, the Amazon #1 Bestseller destressifying- The Real-World Guide to Personal Empowerment, Lasting Fulfillment, and Peace of Mind along with tools for achieving that, meditation (we do the first ever LoP in-show 16-second meditation! ), the latest discoveries of frontier science, his own unique life journey, and much more! davidji is an internationally recognized stress-management expert, corporate trainer, meditation teacher, and author of the critically acclaimed and Amazon #1 Bestseller, destressifying: The Real-World Guide to Personal Empowerment, Lasting Fulfillment, and Peace of Mind; and Secrets of Meditation: A Practical Guide to Inner Peace & Personal Transformation, winner of the Nautilus Book Award. 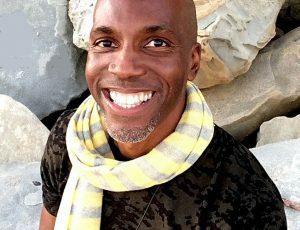 After a 20-year career in business, finance, and mergers and acquisitions, davidji began a new journey to wholeness, which he found through meditation. He apprenticed under Drs. Deepak Chopra and David Simon, serving as the Chopra Center COO, Lead Educator and then as the first Dean of Chopra Center University, training more than 200,000 people to meditate and certifying more than 1,000 meditation teachers. 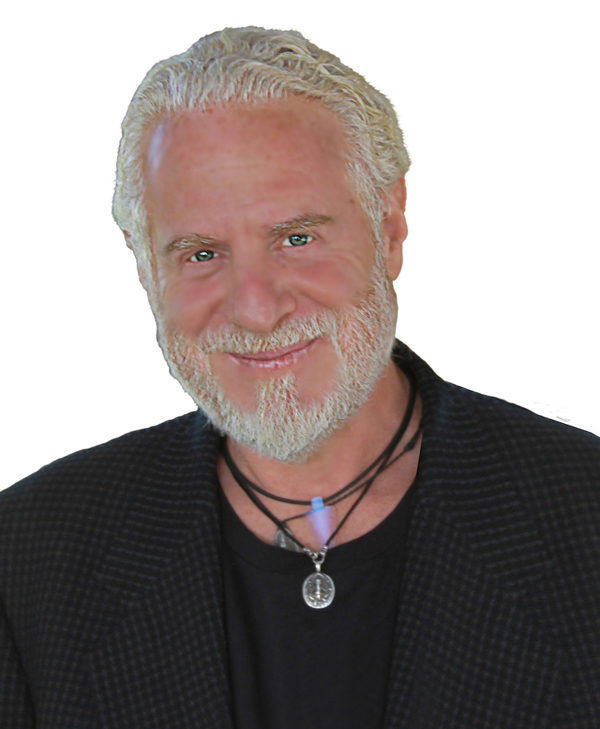 He has since left the Chopra Center to travel the world teaching the practical integration of meditation, mindfulness, conscious choice making, and ancient wisdom into our real-world, modern-day experiences. For more than 12 years davidji has helped thousands of people around the world to be more reflective and less reflexive, make better decisions, sleep better, enhance their relationships, experience abundance, and live a purpose-driven life. davidji is a certified Vedic Master, and every month, throughout the world, he hosts empowerment workshops, life-change immersions, exotic spiritual retreats, and teacher trainings. He has a passion for working with those in high-pressure situations, including members of the military, special forces, law enforcement, business leaders, and those in crisis. He is the developer of the Blue Courage Awareness Training curriculum, which empowers police throughout the U.S., and teaches them present-moment life tools in their quest for safety, nobility, resilience and guardianship. His teachings on stress release, conflict resolution, and mindfulness are now practiced in some of the largest precincts and police academies in the country. You can listen to davidji on Hay House’s LIVE! from the SweetSpot radio program – a free, global internet radio show with tens of thousands of listeners around the world. 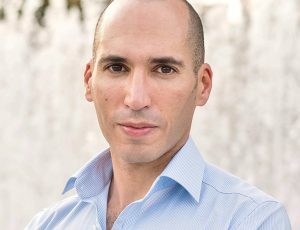 To learn more about davidji, visit: http://davidji.com/. 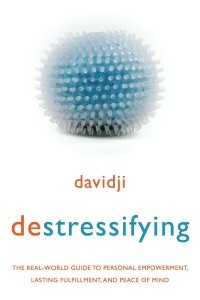 davidji’s latest book, the Amazon #1 Bestseller, destressifying- The Real-World Guide to Personal Empowerment, Lasting Fulfillment, and Peace of Mind, is a bleeding edge, new stress-management book for mainstream America. 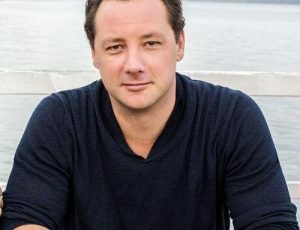 Published last August on Hay House, the book shares the secrets and techniques he has used in training the global business community, US military, Dutch Special Forces, and Law Enforcement throughout the U.S..
destressifying is the first mainstream book to reveal both sides of stress, its damaging emotional aspects and its powerful healing properties. Drawing on decades of the author’s experience working with individuals in extreme, high-pressure situations — including business leaders, world-class athletes, members of the military, and those in crisis — destressifying teaches the practical steps we all can take to effectively navigate life to a place beyond stress, and handle any type of stress that life throws at you.